Hotel Kens ARE YOU A VENDOR? 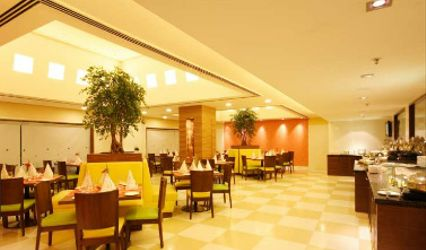 Hotel Kens is a well-known destination in Hyderabad for comfortable stay, great dining experience and hospitality. If you are looking for a wedding venue, they have a range of options that you can select for your event. 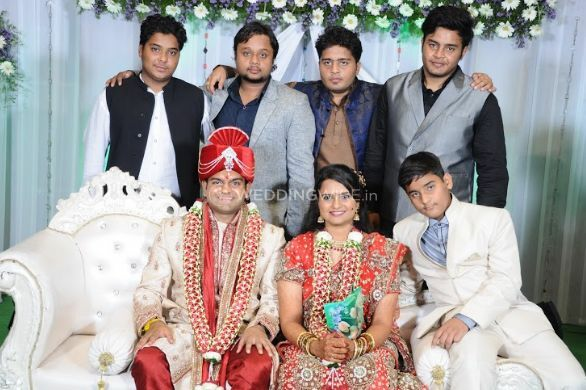 And, if you have innovative decor ideas in mind, their team at this venue can provide a wide range of customised services to cover all the requirements for your nuptials. 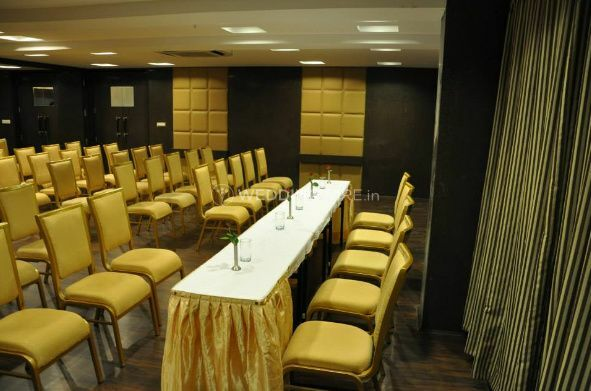 Whether you are planning a grand celebration or a small event, this venue has a spacious air-conditioned banquet hall that you can select for your nuptials and related ceremonies. 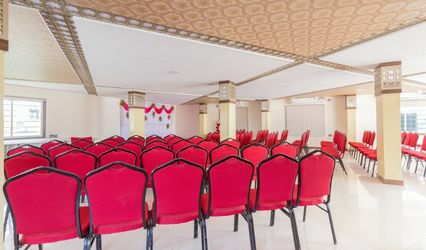 The hall can accommodate more than 100 people and is well-equipped with audio-visual aids for the events so that your family and friends can enjoy the occasion with comfort. 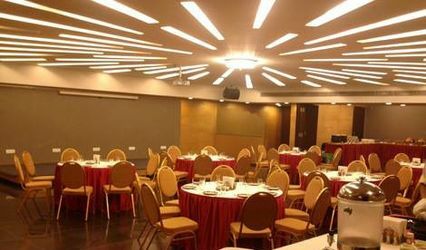 From basic lighting to valet parking facilities, this venue offers it all. Hotel Kens offers a wide range of solutions to meet all your requirements for the nuptials such as accommodation, catering and entertainment. 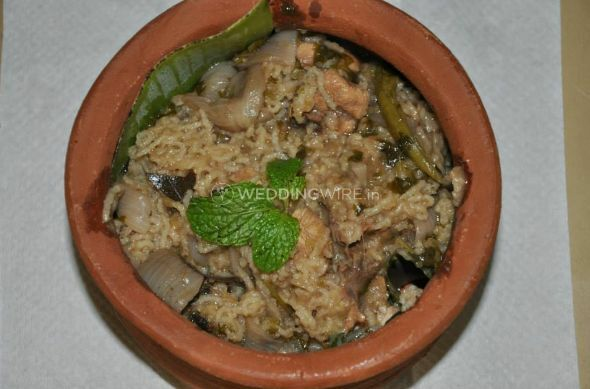 The team provides a variety of menu options that you can select from to create a delectable feast on your special day. The hotel has 49 luxurious and well-appointed rooms that include studio and suites that you can choose from to accommodate your wedding party. All the rooms are equipped with latest high-tech devices such as Wi-Fi and DVD player to meet the requirements of your guests.